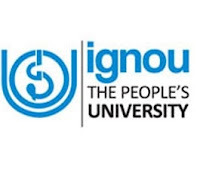 Indira Gandhi National Open University (IGNOU) - announced admission notification for B.ed for the academic year 2012. Entrance Exam will be held on 19th august 2012. Candidates applying for this course must obtained good marks in 12th and must finished Bachelor degree, and must worked as Teacher in authorized schools. 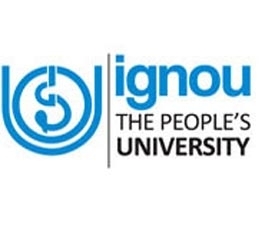 Application and Notes can be obtained in Centers and also via Online in IGNOU websites. Filled Application must be send before : July 15th 2012.